Cremation urns are becoming one of the most in demand funeral products. Many families today are choosing cremation over burial for various reasons, particularly cost and convenience. If your loved one has passed away and you have chosen to have the person’s remains cremated, you will need an urn for ashes. Typically, the crematorium will put the cremated remains in a temporary container right after the procedure. It is up to the family when they will have the ashes transferred to the urn they purchase. Central Monument provides high-quality urns for ashes. The increasing demand for funeral cremation urns has brought forward a variety of choices that must be made available. Our expertise in producing funeral essentials makes it easy for us to come up with unbounded cremation urn possibilities in terms of design and style. It is important to be familiar with the usual weight of cremated remains. This will let you determine the size of the urn you will want to purchase. At Central Monument, we have this down to a science. We have been producing cremation urns for the last 6 decades and we’ve pretty much mastered the appropriate urn sizes. Also, the family should be certain of how they will use the urn. Based on the final disposition that the family has agreed on, you can find an appropriate urn for display, columbarium, or scattering ashes. 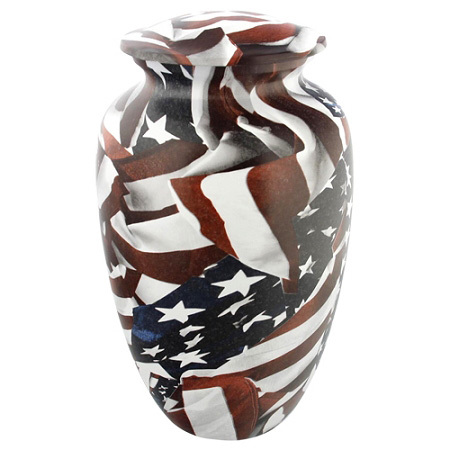 Select a cremation urn with great aesthetics if you prefer to put it on display. Meanwhile, there are certain rules to consider if you plan to put the urn in a columbarium or mausoleum. Check with our experts to ensure that the regulations will be explained to you accurately. If the family decides to scatter the ashes, find an urn that will make casting the ashes simple and comfortable. Central Monument makes use of different materials when producing Cremation urns. For urns you plan on storing the ashes permanently, you’ll want to focus on the material’s endurance. Wood, stone, granite, and metal, are strong enough to preserve the ashes for a long period of time. 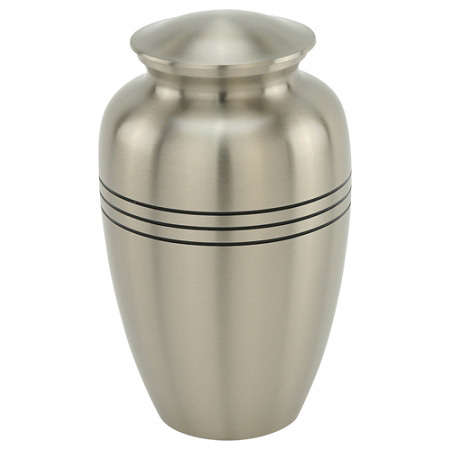 Metals like bronze, aluminium, and stainless steel also make a great permanent cremation urn. Central Monument never runs out of ideas when it comes to urn design and style. We welcome the ideas of the family but we make sure they are guided to ensure that the concept remains dignified. Our company has plenty of wonderful layouts for urns for human ashes. Even if you come to us without any idea on which design to choose, we will gladly assist you until you arrive at a sound decision. You will find urns for sale at Central Monument that will reflect the personality of your departed loved one. You can apply your late loved one’s personality, hobby, or beliefs when you choose the design. You may also consider expressing what the person means to you and how life has been when the person was still around. To name a few of the most popular cremation urn designs are flowers, butterflies, and angels. These are all endearing creatures that signify eternal adoration and honor for the person who has passed away. Cremation urns are vital in paying respect to the memories of a departed loved one. It has to be crafted with proficiency for it will hold a treasure. At Central Monument, we make sure that all of our products pass our quality assurance requirement. Our business has been active for decades and we’ve come a long way because of our attention to detail. We do our best to serve every family in need of funeral assistance. 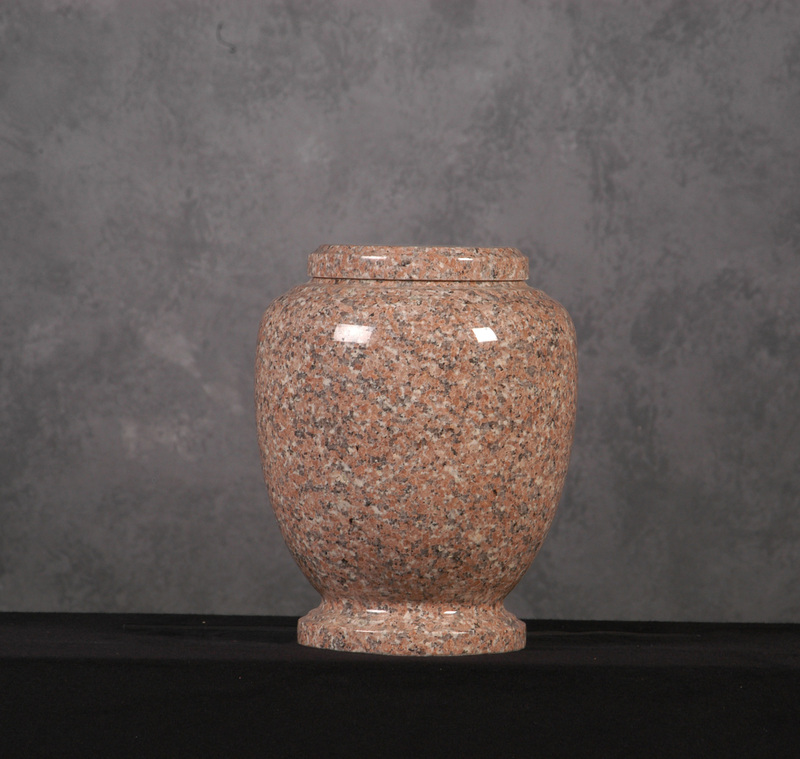 You can choose our simplest or our finest urn options and we guarante that both are resilient and equally worth your investment. Give us a call today or stop in and let us help you find the right option in our large selection of funeral urns for your departed one.